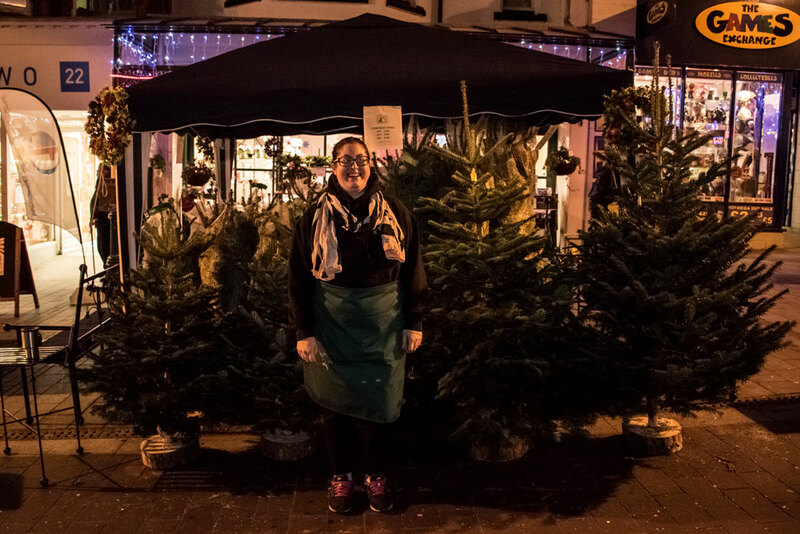 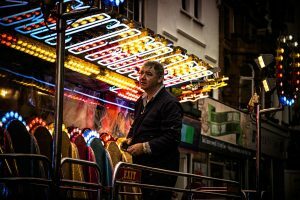 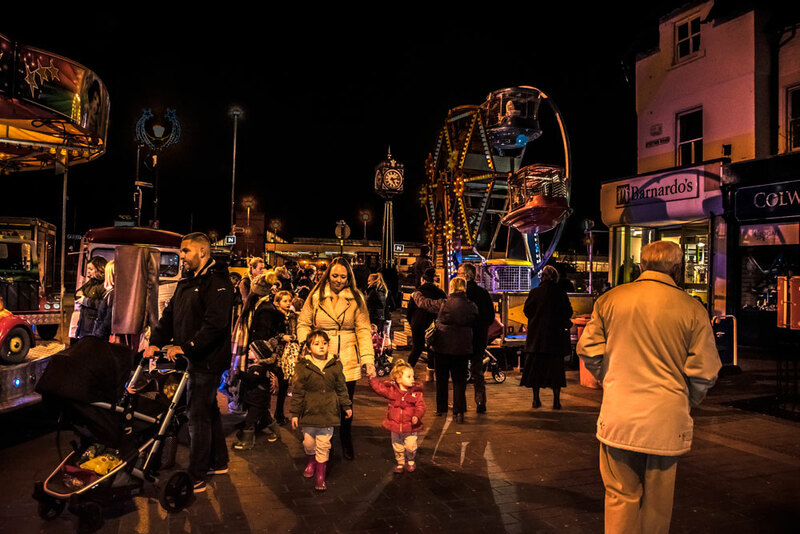 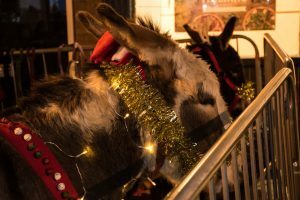 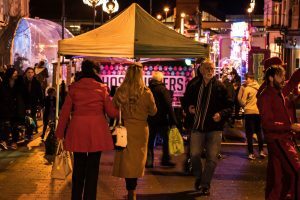 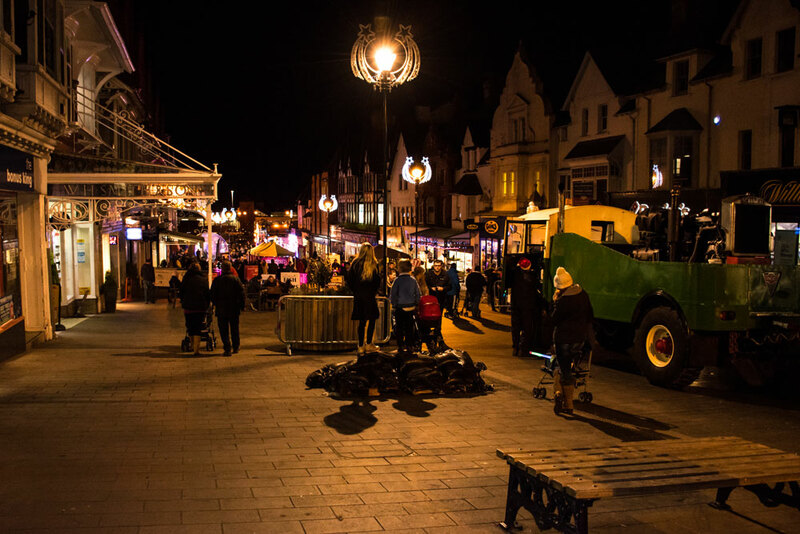 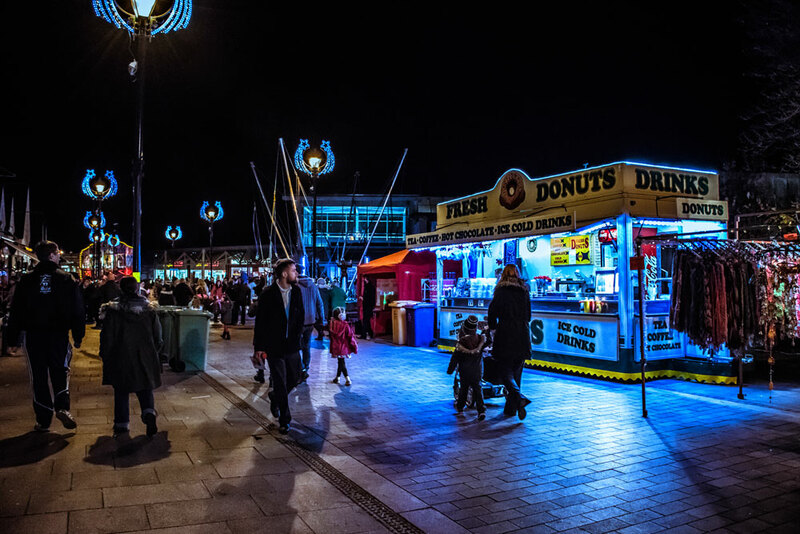 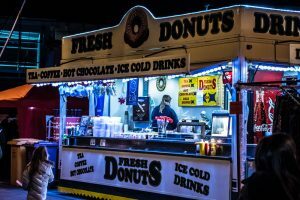 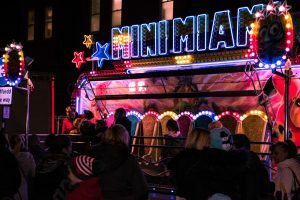 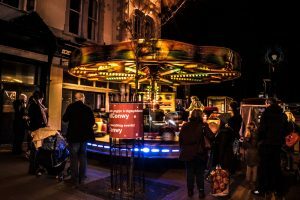 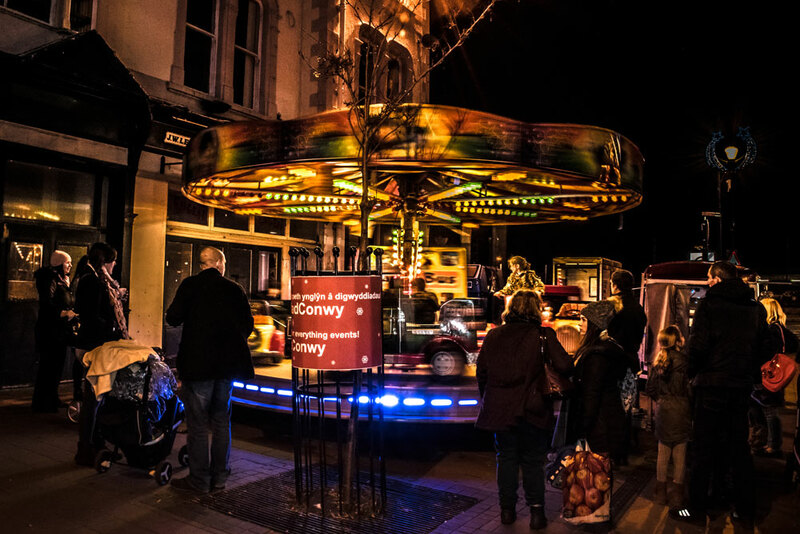 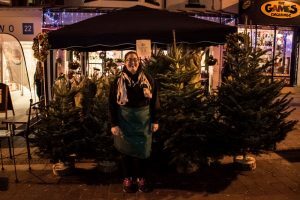 Last week, on Friday 2nd of December, Colwyn Bay held it’s third yearly Christmas event, which saw hundreds fill the streets in the centre of town. 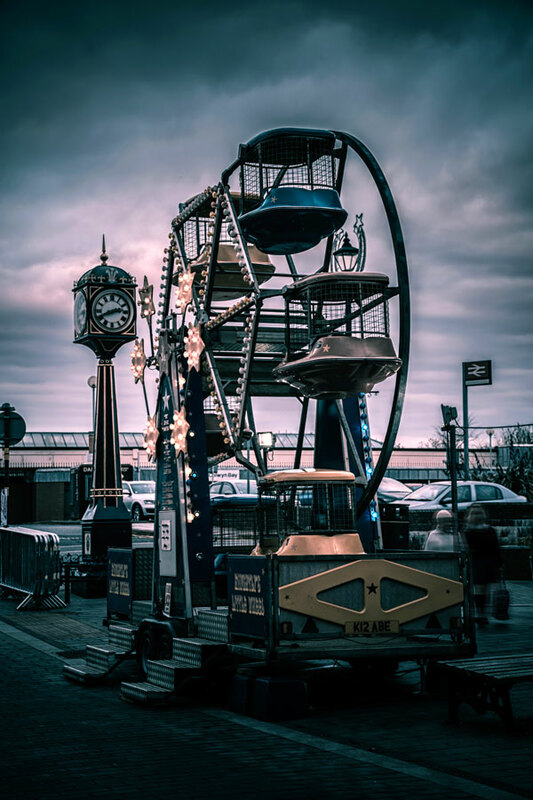 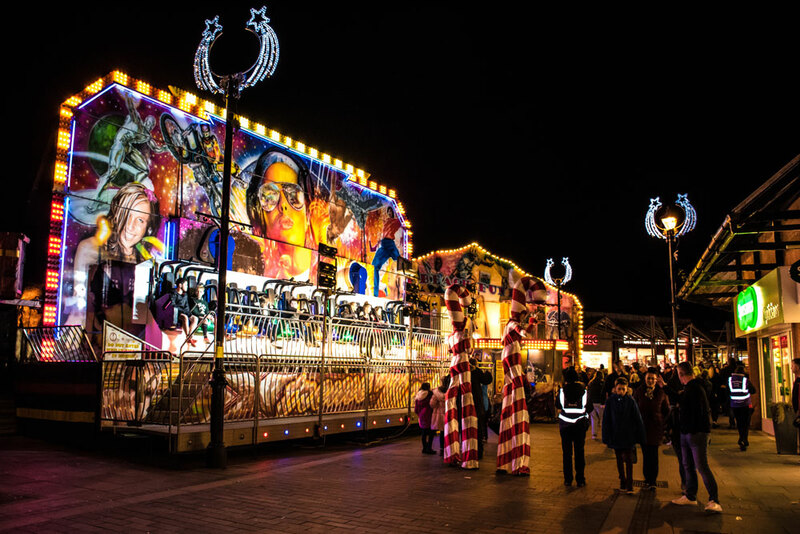 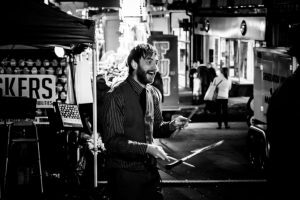 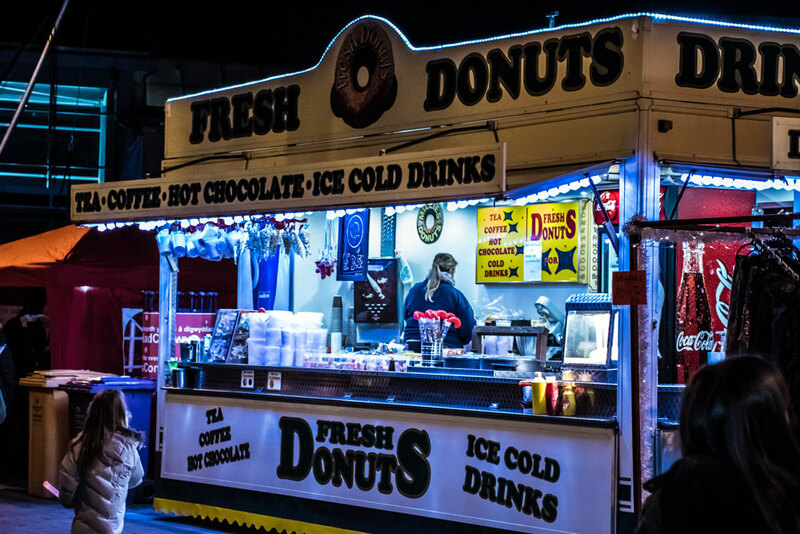 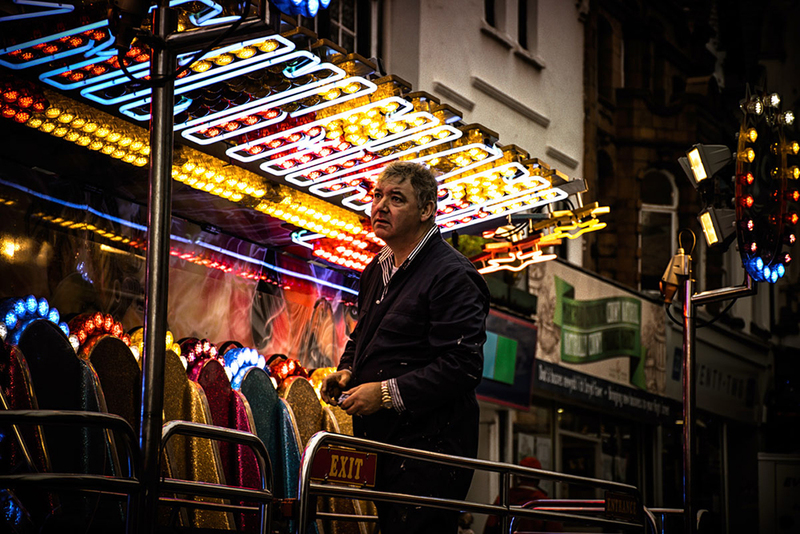 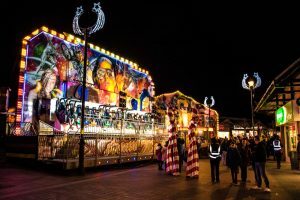 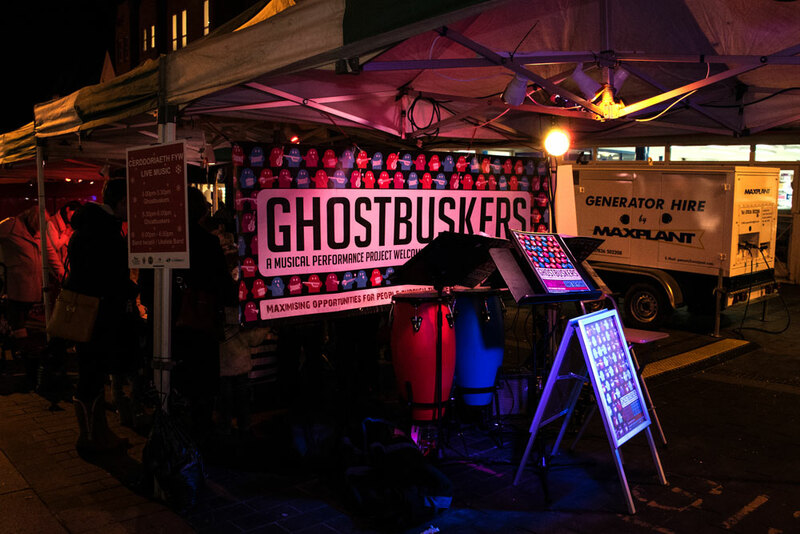 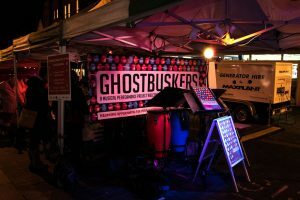 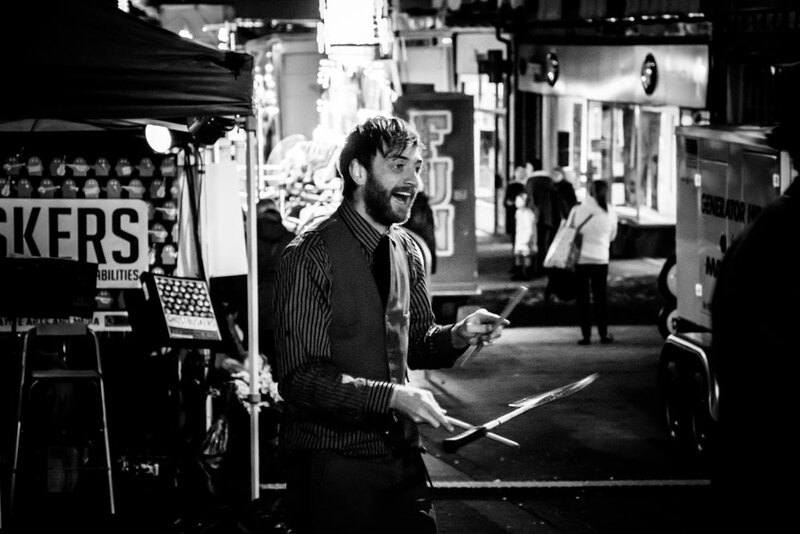 Building on the success of last year’s Coca Cola truck visit, this year there were fairground attractions, food stalls, Santa and his reindeer returned to visit local children again, and the Ghostbuskers provided live music. 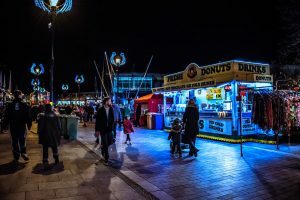 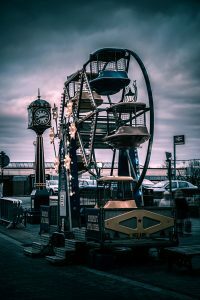 These were joined by new attractions such as Christmas donkeys, vintage trucks and a Snow globe where people could climb inside and have a photo in an instant snow scene.